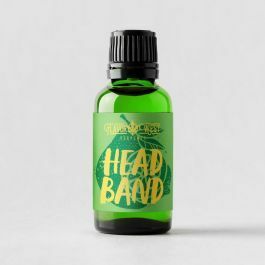 Headband Terpenes- Hybrid. Pungent strain potent effects that are long-lasting but come on slowly. Sweet, earth, diesel. Uplifting, creative, relaxing, full-body experience.